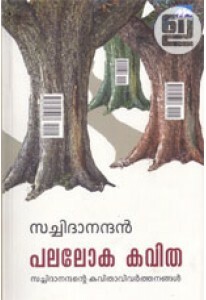 Kerala is a confluence of cultures and cuisines. The cuisine varies across communities and the length of the state. A normal banquet or buffet is a collage of cuisines. 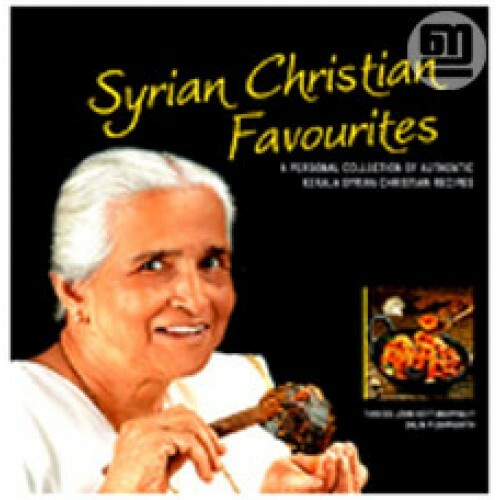 The cuisine of the 2000 year old Kerala Syrian Christians blends the Indian and European.The Syrian Christians,especially of Pala, in central Kerala, have developed an uncommon aristocratic and elegant lifestyle, reflected in their earlier fine wooden Tharavad homes and modern houses and the traditional cuisine and the western cooking they adapted. 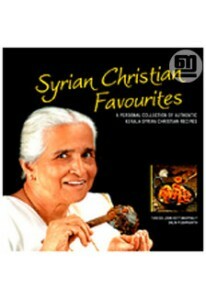 Syrian Christian Favorites has recipes prepared by Thressi John Kottukappally; photographs by Salim Pushpanath.